Stephanie @Late Night Quilter gifted me a colorful charm pack, Gem Tones by Michael Miller Fabrics, for having the most “liked” tutorial in her first week of hosting the Tips and Tutorials Tuesday link party. I linked up my post about things I have learned in my first year of blogging. 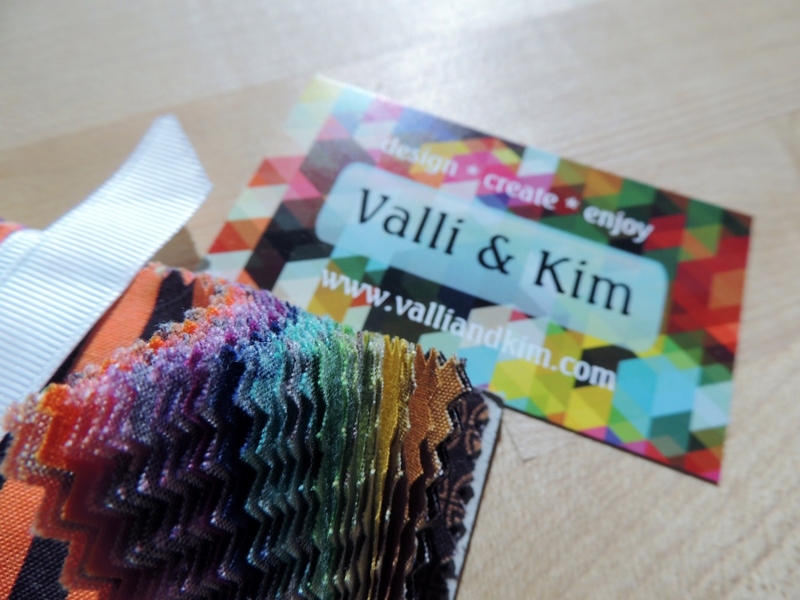 Stephanie ordered the charm pack through Valli & Kim. I am also grateful that Etsy has chosen to work to collect the appropriate EU VAT charges for digital downloads (Etsy blog update on EU VAT digital item sales). I have been able to update my Etsy store this week to re-include my quilting patterns, and I am super thankful for that! To link an Instagram photo, click the Instagram icon at the bottom of the link-up screen, and use the URL of your IG feed as the link (for example, my URL is http://www.instagram.com/quiltingjetgirl). Please hashtag #QuiltyThankfulThursday. I’m having trouble with the button code. The image isn’t coming through. Love those colours. Today I’m thankful that Spring (hopefully!) is nearly here. Squishy envelopes in the mail are always a fine reason for gratitude! Super yummy charm pack! Congrats! You do write great posts so it is no wonder you got so many likes/hits! I know everyone was pretty relieved when Etsy updated the EU VAT policy, etc.